More than 3800 Cricket Wireless stores will offer the Samsung Galaxy S7, the pre-paid carrier announced this afternoon. The AT&T subsidiary released a statement shortly after the phone was unveiled by Samsung. In addition to being offered at Cricket's retail locations, the handset will be offered on the pre-paid carrier's online site. Cricket has yet to reveal pricing for the device, and the official launch date is still up in the air. The carrier did say that its 4G LTE signal covers more than 308 million Americans. It also noted that its "no annual contract plans" start as low as $35 a month, including the $5 a month discount customers receive for agreeing to use auto pay. 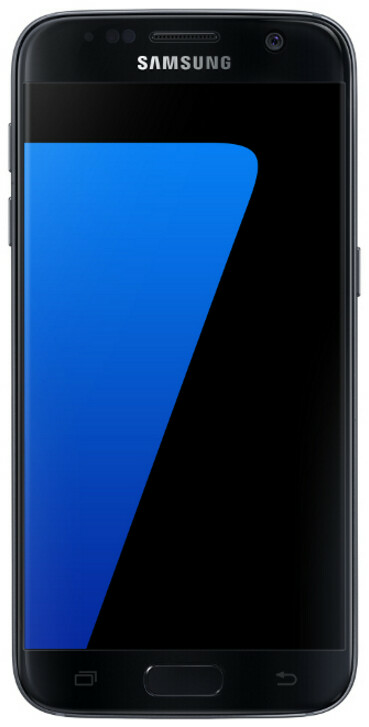 The Samsung Galaxy S7 features a 5.1-inch Super AMOLED screen carrying a 1440 x 2560 resolution screen. The Snapdragon 820 SoC is under the hood carrying a quad-core CPU and the Adreno 530 GPU. 4GB of LPDDR4 RAM is inside, along with 32GB/64GB of internal storage. The 12MP rear-facing camera includes OIS and an aperture of f/1.7, allowing users to snap away in low-light conditions. The front-facing 5MP shooter also carries an f/1.7 aperture. A 3000mAh battery keeps the lights on, and Android 6.0 is pre-installed. The Galaxy S7 is IP68 certified, meaning that the device is protected against dust and water. In fact, the handset can be submerged to up to 3.2 feet of water for as long as 30-minutes, and escape unscathed. To make room for the new model, the Samsung Galaxy S6, presently $499.99 at Cricket, will probably receive a permanent price cut in the near future.